…to the view from where I live. 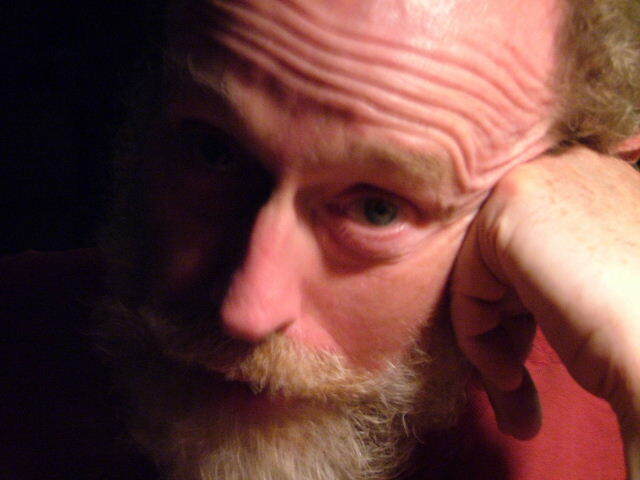 A writer and documentary-maker, I live with my partner in rural eastern Ontario, Canada. It’s a half-wild place, where I find the view clearer than in the surge and tumult of the mainstream. From here I generate a blog, books and articles, audio, video and film documentaries, plays for radio and stage. A current list is here. My latest book, Bold Scientists: dispatches from the battle for honest science, plumbs the deepening fault lines between nature, science, and power. I went looking for scientists in several countries who risk their careers, even their lives, to challenge how science is done, who controls it, who benefits, and at what cost to the rest of us and the earth. My previous book, Our Way to Fight: peace-work under siege in Israel-Palestine, documents the dangerous lives of non-violent activists on both sides of the apartheid wall: the crises that stirred them to act, the work they do, the risks they face, and the small victories that sustain them. A primary goal in my work is to recover voices and stories of people who are silenced in the mainstream: First Nations (aboriginal) youth, Mozambican farmers, inmates in Canadian prisons, traditional healers in Fiji, queer folk across Canada, defenders of the earth in Turkey, labour activists in Guatemala. Each of their voices adds an essential piece to the evolving human story, our collective work-in-progress. Together they challenge the noisy monotone of the official version, and honour the chaotic diversity of life. I also give talks, workshops and seminars for community organizations, trade unions, schools, colleges and universities.